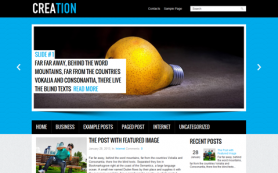 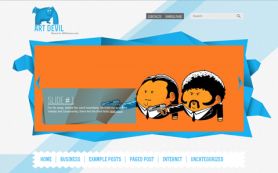 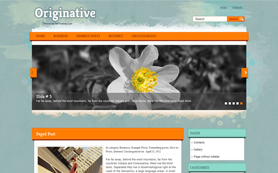 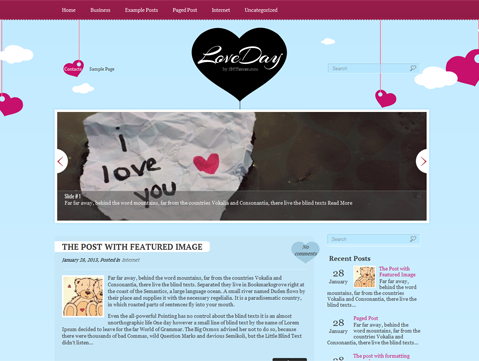 LoveDay is a creative and stylish theme for personal WordPress blogs or websites. 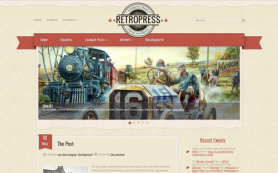 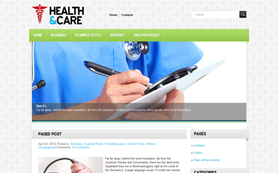 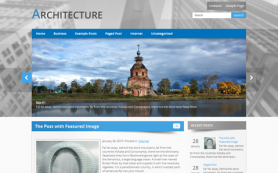 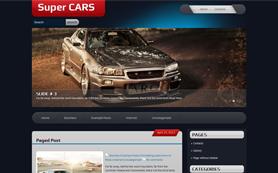 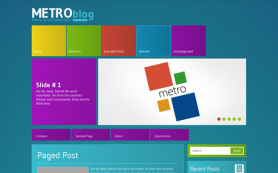 The premium WordPress theme has a clean layout and a rich design made up of sky blue and red colors. 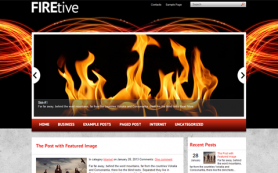 Whether you want to start your own website or simply share your thoughts on recent events, the free WordPress theme is all you need. 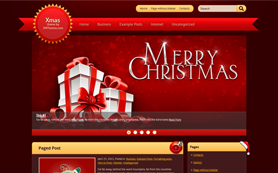 Downloading it is very easy. 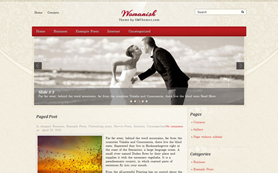 Just install the theme and personalise the design to your taste. 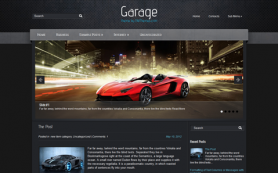 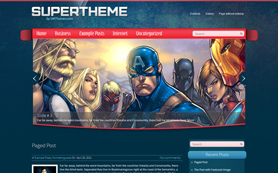 The theme also comes with advanced features that allow you to make changes to the theme without code editing.